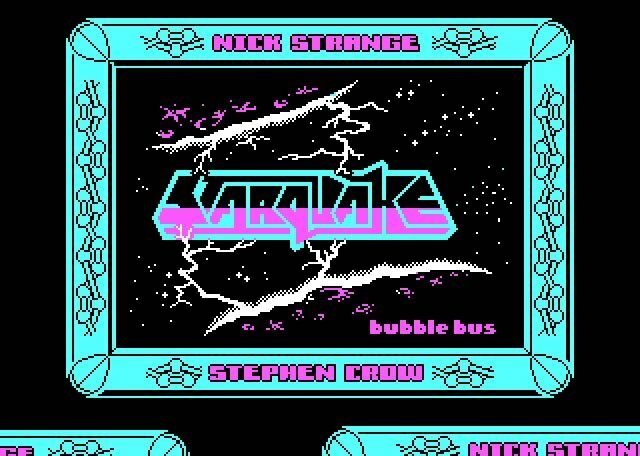 Starquake is a weird DOS science fiction platform game developed by Bubble Bus Software in 1988 and designed by Stephen Crow and Dave Collins. The Commodore 64 version boasts a wonderful soundtrack. Unfortunately, the PC version comes with CGA graphics and no soundtrack. Tell others what you think about Starquake: did you play it? Did you like it or hate it? If you have problems running Starquake, please read the F.A.Q. first. Your e-mail will NEVER be used for spam.